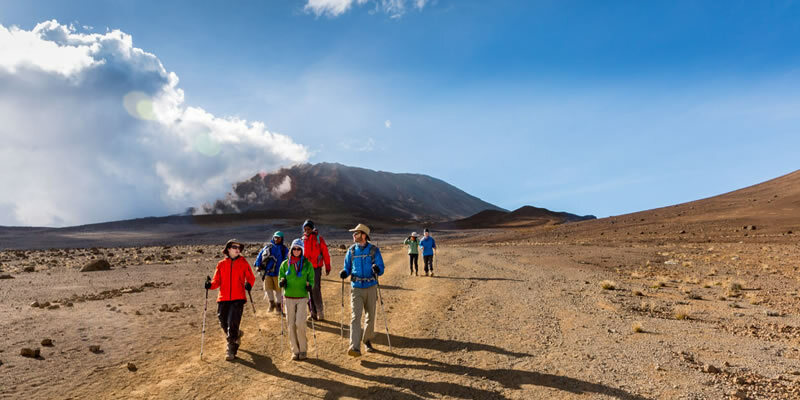 Mountaineering is sport, hobby or profession of walking, hiking, backpacking and climbing mountains. 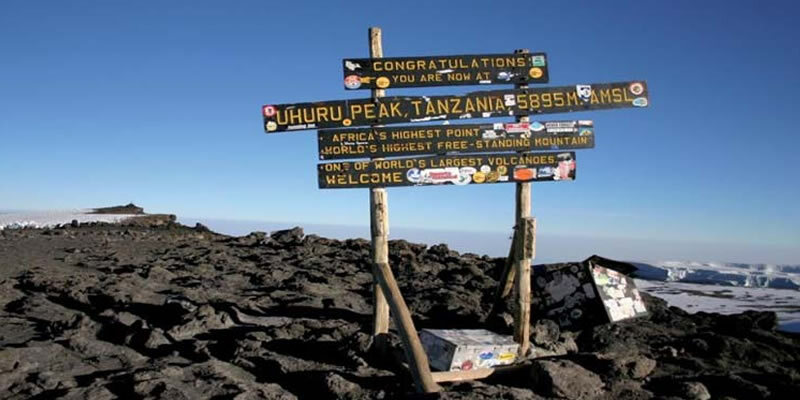 In Tanzania we are proud of possession many mountains. These mountains vary in height, location, climate etc. 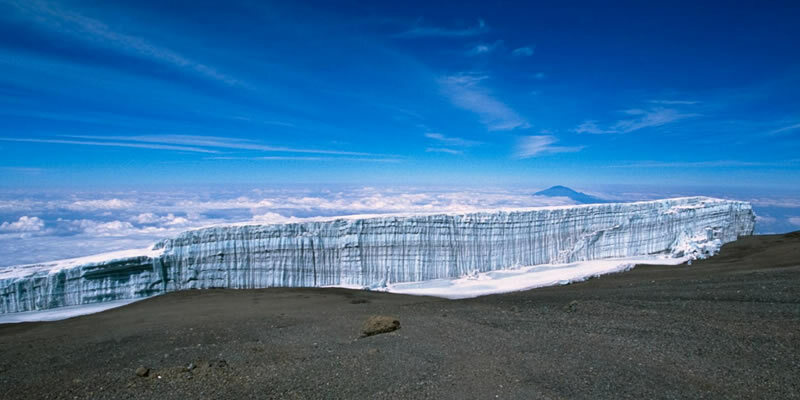 Kilimanjaro which is the highest mountain in Africa have attracted many climbers from around the globe. 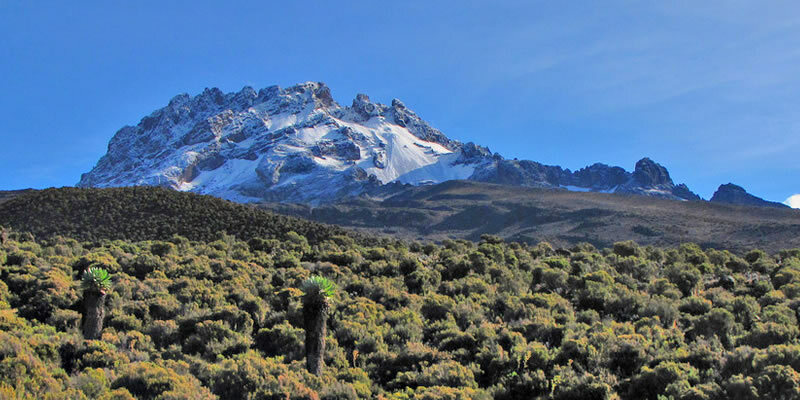 Mount Meru (4566m) and Ol Donyo Lengai (active volcano) are also popular. 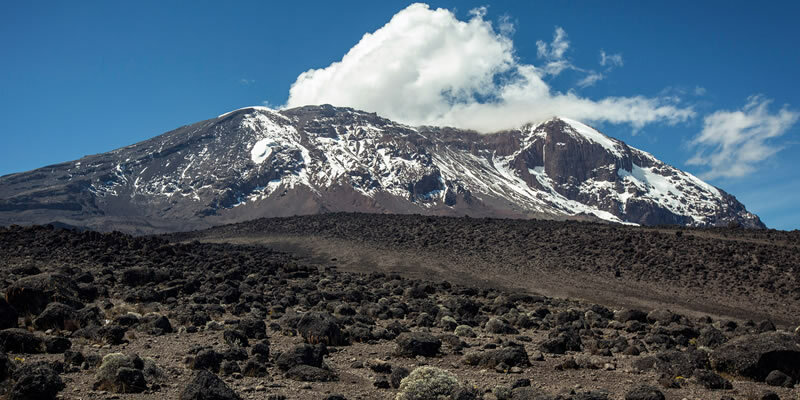 Other mountains in Tanzania are Mt. Hanang (3417m), Longido (2629m), Usambara Mountains, Mt. Lemagrut, Mt. Lolmalasin, Mt Oldean, Uluguru Mountains.